Want to invest in new, innovative ideas? Fancomp Empire is the latest idea that’s worth funding. It’s one-of-a-kind online file sharing social media network platform that compensates fans for sharing and selling artiste intellectual property for profit and promotions. The earnings are divided into three slices: one portion goes to the artist, second portion for a lucky fan, and third portion goes to Fancomp Empire. The main objective of this platform is to compensate fans financially because they spend a big amount of time supporting and promoting your cause. It goes without saying that artists work tirelessly to produce something unique and awesome, and therefore they should get a handsome reward for their dedication. But we can’t ignore the Fans’ role; they also work very actively to promote and support your ideas and products. 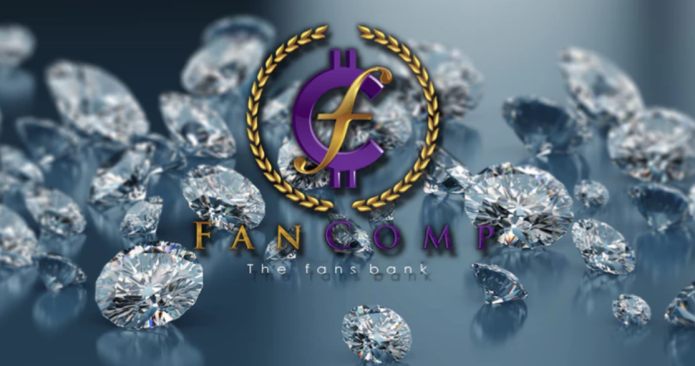 What makes this platform unique is its unique aspect of compensating fans and it’s no wrong saying that it will be the first platform to compensate fans. If you think this project is worth funding, be sure to back this idea on Indiegogo, the leading online platform that supports new ideas and innovations. How you look at Fancomp Empire? Have something to say about this new idea? Please feel free to offer your suggestions in the comment box below. We always love hearing from our visitors.